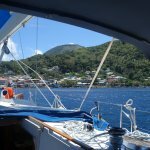 A a day trip from East Winds Inn down to Soufriere taking in The Pitons, Marigot Bay and stopping off for some snorkelling. Relaxed, comfortable, a nice BBQ lunch and some music on the way back. Friendly, informative team. Recommended. 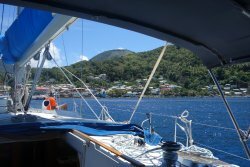 Get quick answers from Niko's Sea and Sun Tours staff and past visitors.